The University of Waterloo has sparked a huge change in talking about mental health and related issues. However, the stigma and the self-destructive mindset of people make it hard to reach out. Especially with the recent news about putting students with mental illnesses such as depression on a mandatory leave of absence. This makes the already difficult act of seeking help even more tense. A lot of people feel embarrassed or fear being seen differently if they talk about these issues with friends and family however with anonymous people on the internet, there is no fear of ruining relationships. In those deceiving mindsets, it's easy to see positive support from peers and family as an obligation and artificial, however by connecting with people in similar situations, you know they truly understand the emotions you are going through. 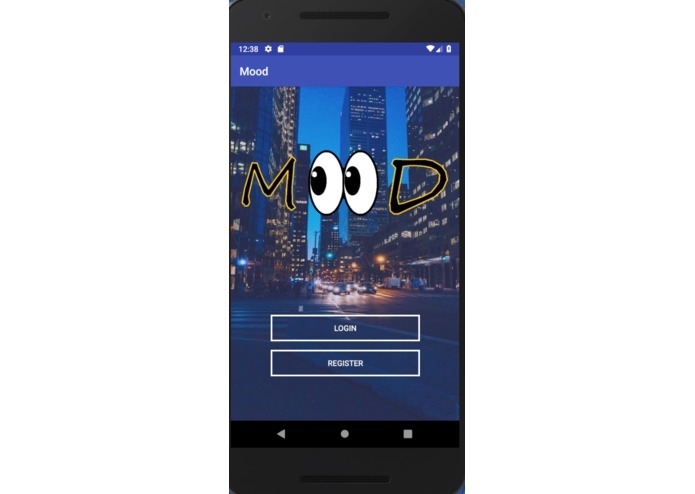 We wanted to create a platform that helps those people make the first step in finding aid and pushing towards breaking the stigma shrouding mental health. Our app will allow users to match and chat with others in similar circumstances (divorced parents, victims of abuse, closeted sexuality etc.) with an anonymous name. So far we have created the authentication system and set up a database that stores uIDs and circumstances of each individual. 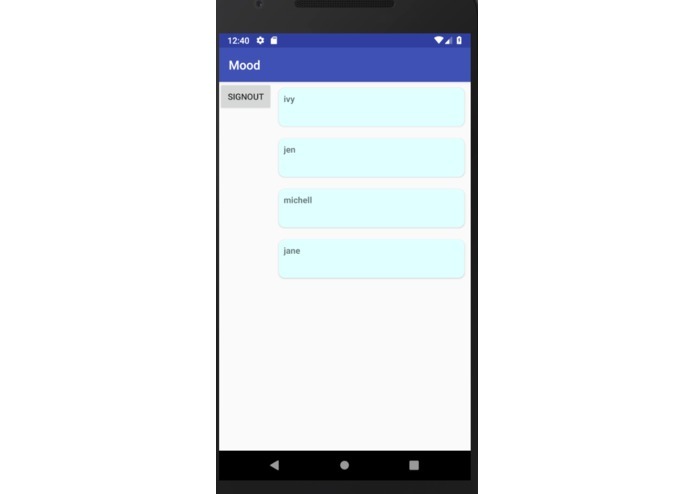 The app also showcases other users that have similar circumstances to you however we still have to implement the messaging aspect of the app. 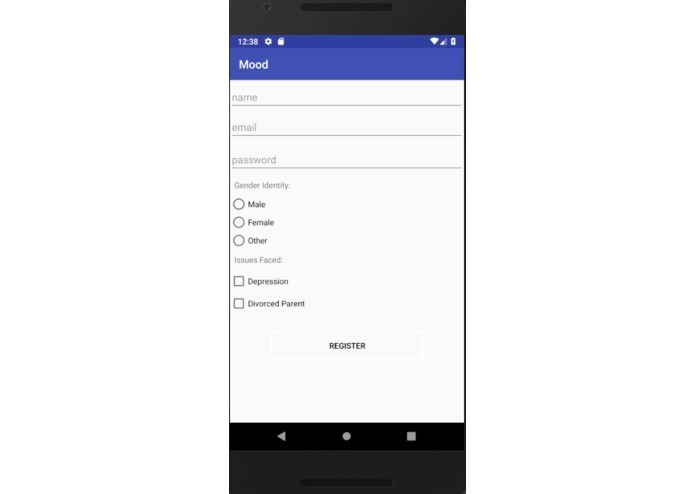 We used android-studio and java to set up app's UI and utilized Firebase's API to set up authentication and database storage. Firebase's API was quite difficult to learn and the Android Virtual Device was finicky at times making testing and debugging time consuming. We are really proud of the fact that we are able to come up with actual society impacting ideas and implement them through programming. We haven't mastered, but we did learn a lot of how to use Firebase's API and Android Studio. The biggest next step of course is to implement the messaging portion of the app. 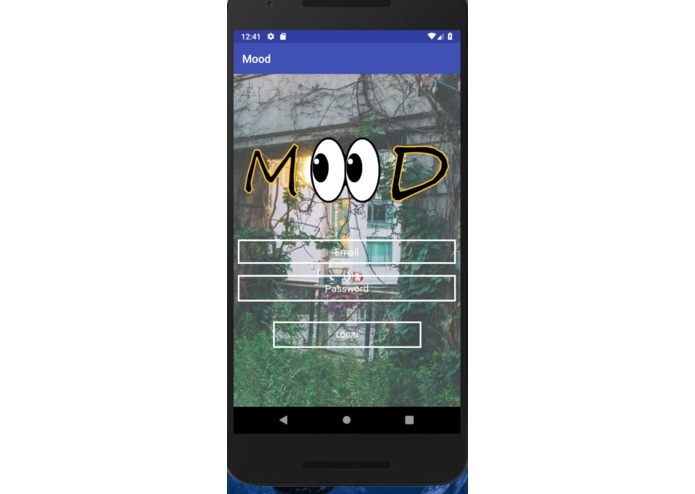 I worked on the backend of the app using Firebase. I learned how to manipulate the RealTime Database and set up User Authentication. I also designed the frontend of the app (login and registration screens).